A fresh re-install always makes Windows much faster but that means you lose all your program settings. The Idea behind is a bit different from the “classic” Backup tool. The Main purpose is ONLY to backup all the Configurations files leaved in Windows Program directories and the Registry. The number of applications currently supported is 192, with plugins further extending its usefulness. 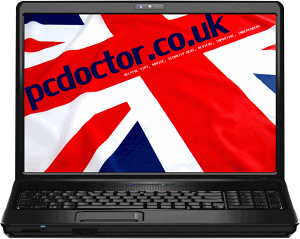 This entry was posted in pcdoctor.co.uk, Software and tagged backup, CloneApp, Download, freeware, Portable, registry, Software, Windows. Bookmark the permalink.